Paperback + e-Book (ePub and PDF) ? 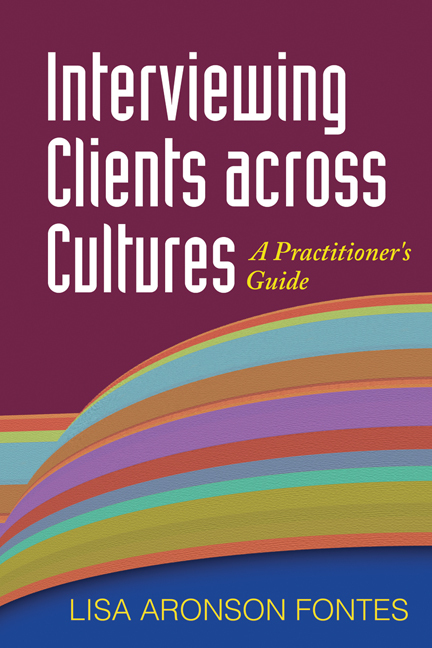 Packed with practical pointers and examples, this indispensable, straight-talking guide helps professionals conduct productive interviews while building strong working relationships with culturally and linguistically diverse clients. Chapters cover verbal and nonverbal ways to build rapport and convey respect; how to overcome language barriers, including effective use of interpreters; culturally competent interviews with children and adolescents; and key issues in working with immigrants and refugees. Strategies for avoiding common cross-cultural misunderstandings and producing fair, accurate reports are presented. Every chapter concludes with thought-provoking discussion questions and resources for further reading.